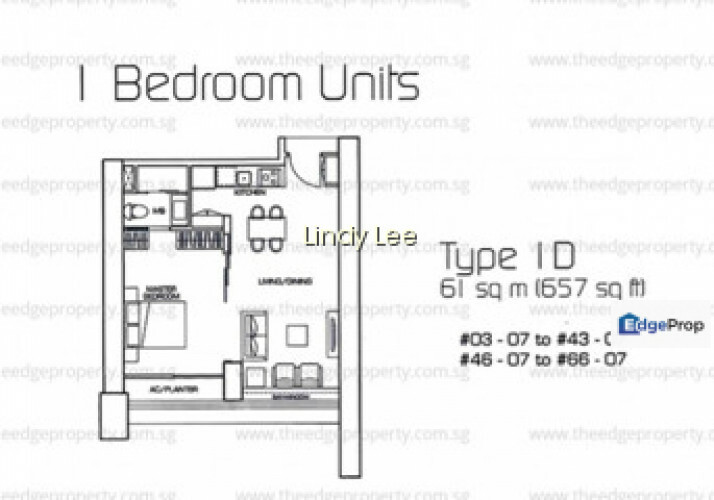 Few units - high floor available ! Well connected to various mrt line! 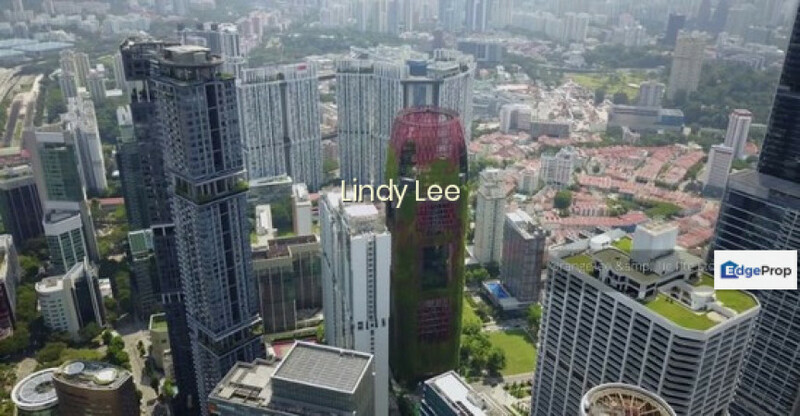 Kindly call or WhatsApp Lindy 94554388 for an exclusive viewing! 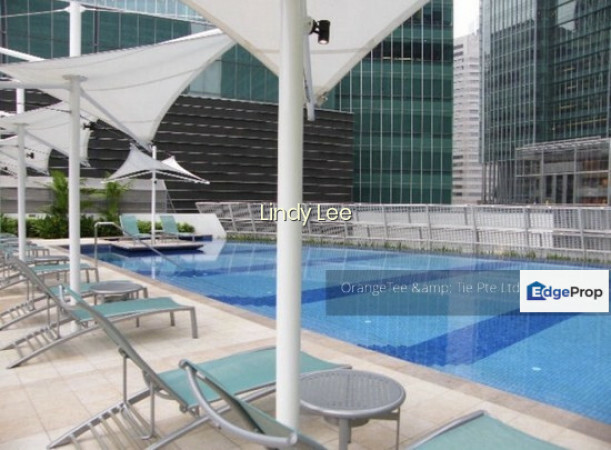 The Sail @ Marina Bay is the new icon set at the skyline of Marina Bay, which is located in Marina Boulevard. 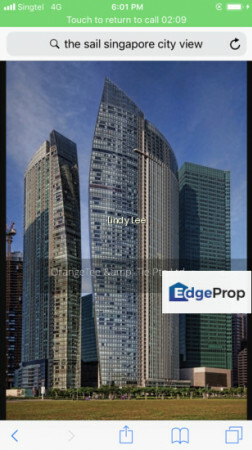 It is considered a 6-star waterfront lifestyle condominium.